• Quite experienced for Europe, North America, South America, Southeast Asia, Middle East, Australia, South Africa shoes market. • Great abilities and experiences to operate large and high quality standard shoes orders. 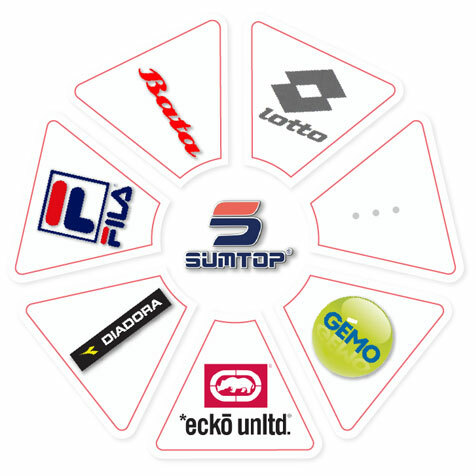 • SUMTOP are the proper and reliable supplier to work with name brands and big shoes customers. • If injection and convernized shoes factory, must have at least 10 main production machines, and shall be in the whole production status.